Need the XL version? Click here. 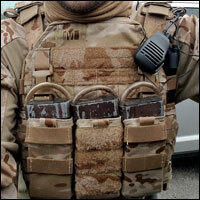 Mission Spec MagRack5™ chest rig. Haley Strategic Partners D3CR products. 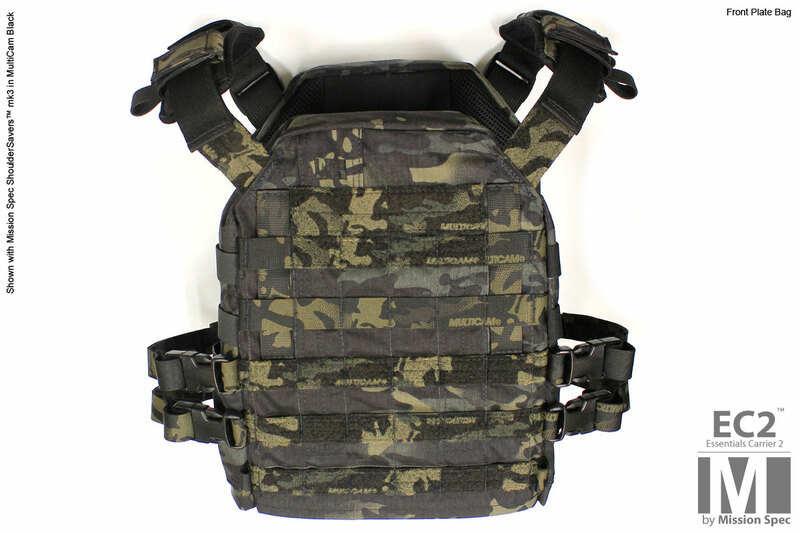 Chest rigs/panels that conform to industry standard specs. What has changed from the original EOC? +1 vertical inch of loop Velcro on front plate bag for ID patches. 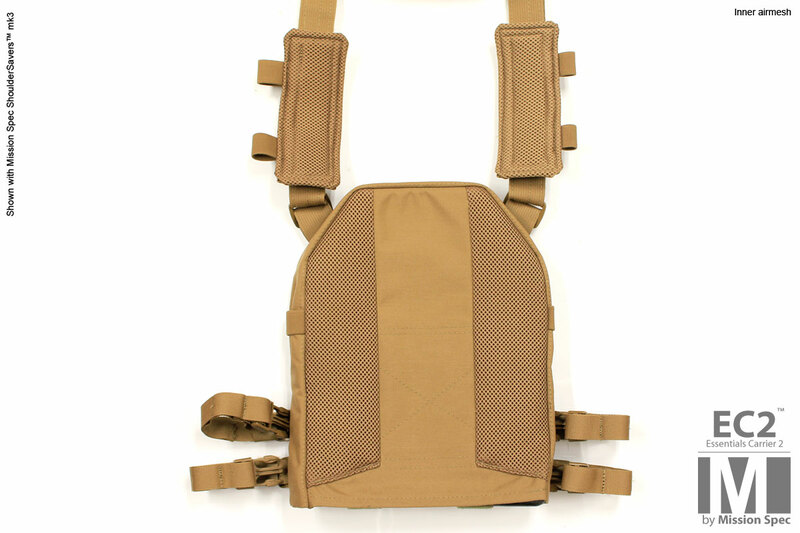 Added vertical PALS and loop Velcro to bottom 3 PALS rows for chest rig integration. Added dual tourniquet holders to front plate bag. Can also be used for coms cable routing. Added dual pen/chemlight holders on front plate bag. Eliminated front triglide buckles on shoulder straps. Added elastic properties to side straps. 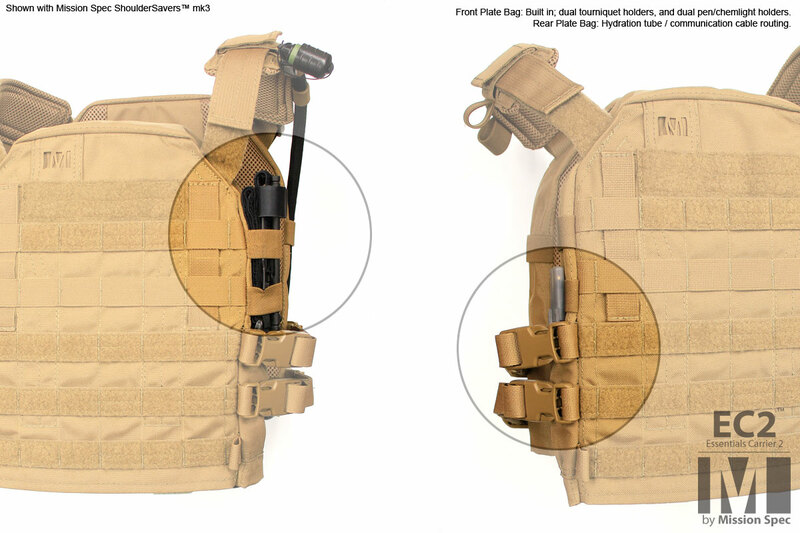 Added simulated PALS sewn into side straps for MOLLE pouch support. Reduced weight from airmesh by removing unnecessary portions. Added extra PALS row on rear plate bag to support more third-party packs. 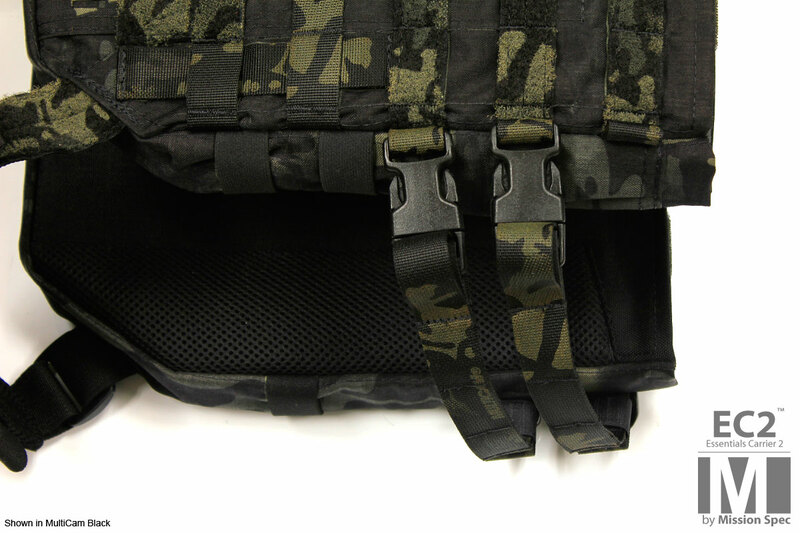 Added ‘Pack Hangers’ to rear plate bag for integration of future Mission Spec products. Added elastic bands to plate bag sides for comms cables and hydration tube routing. 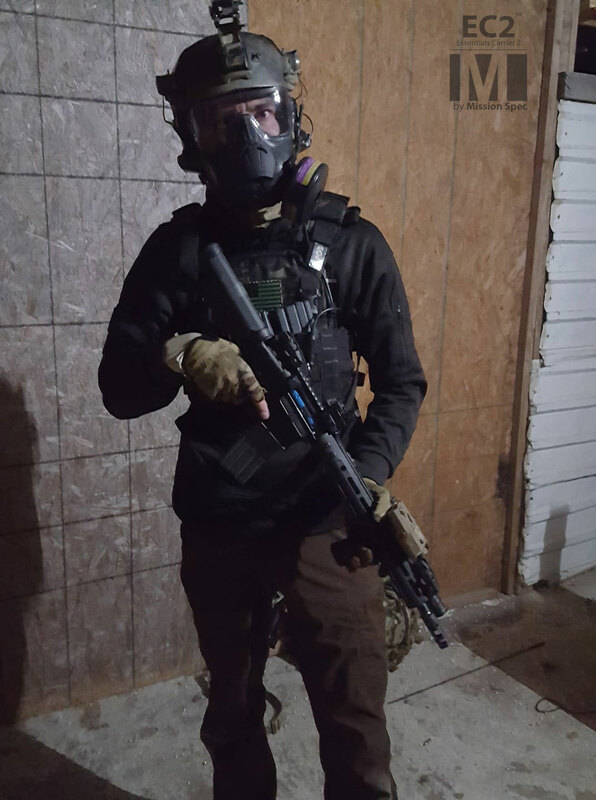 Ready for integration of industry standard chest rigs (QASM buckels needed). 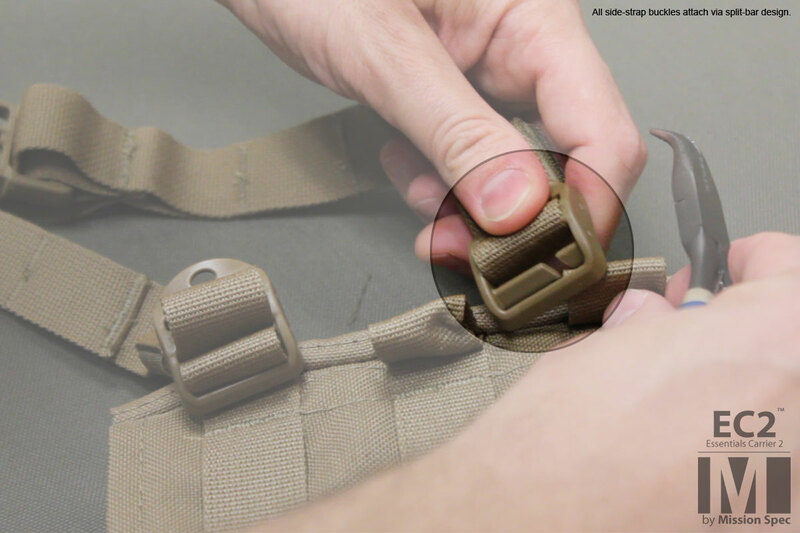 Rear plate bag can be independently raised to properly fit user (see video). Spacer mesh for moisture wicking, improved airflow, and heat dissipation. 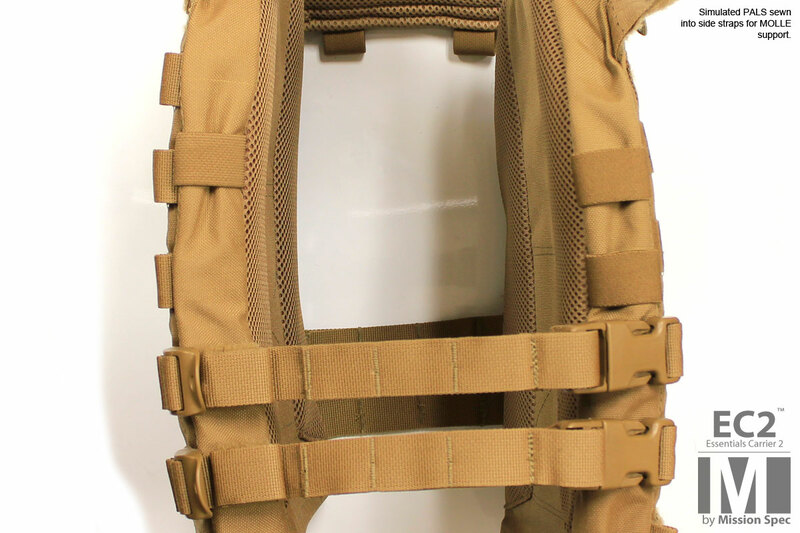 Removable/adjustable MOLLE compatible side straps (see video). Dual front pen or chemlight pockets. 1000D CORDURA® (MultiCam; Arid, Tropic, Black 500D). Fits Medium or Large (e,x)SAPI armor plates. 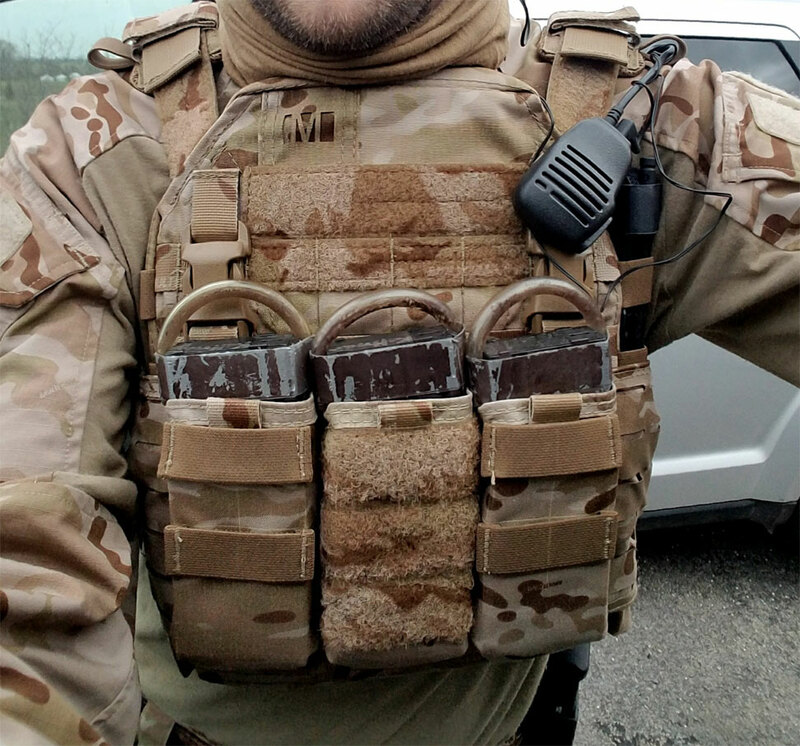 QASM Buckles are needed for chest rig integration. Click here to purchase. 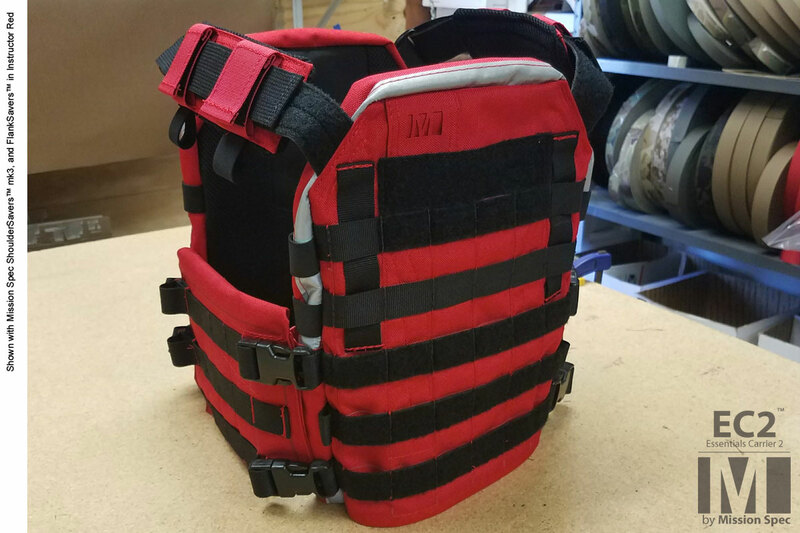 Just as its predessesor the EC2 was designed to accept up to level IV body armor, offer a full PALS grid, and with three individuals in mind: Law Enforcement for either low-viz use or active shooter response where level III or IV armor is needed. 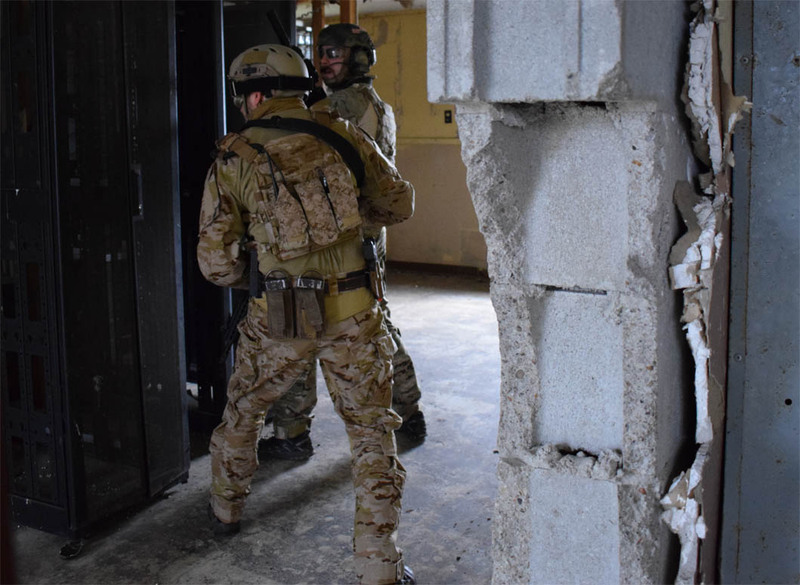 Military Special Operations where weight savings here can allow for other equipment. The Civilian who understands he or she is ultimately responsible for their own safety and wants every advantage possible. The Mission Spec EC2 has the ability to raise the rear plate bag in order to properly fit more individual users. This is accomplished by changing where the (included) four side straps anchor to the front and rear plate bag (see video). 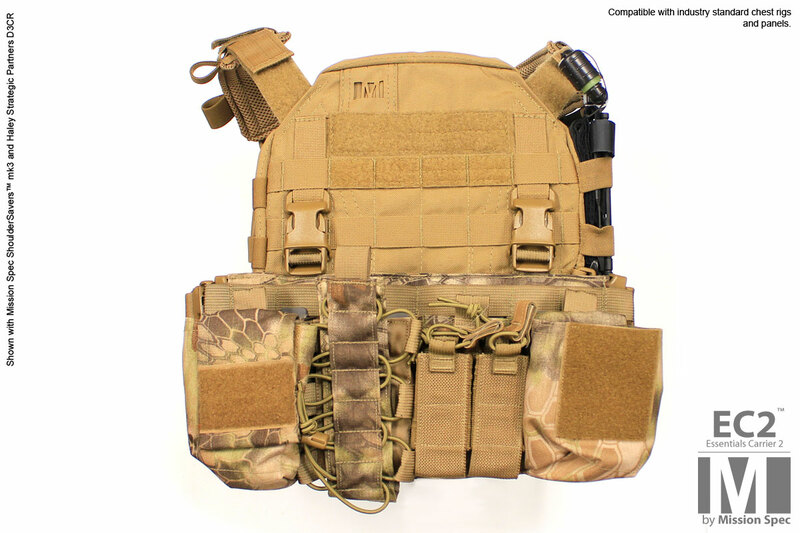 Your EC2 should arrive with the side straps attached to the top two available positions on the front plate bag and the bottom two available positions on the rear plate bag. 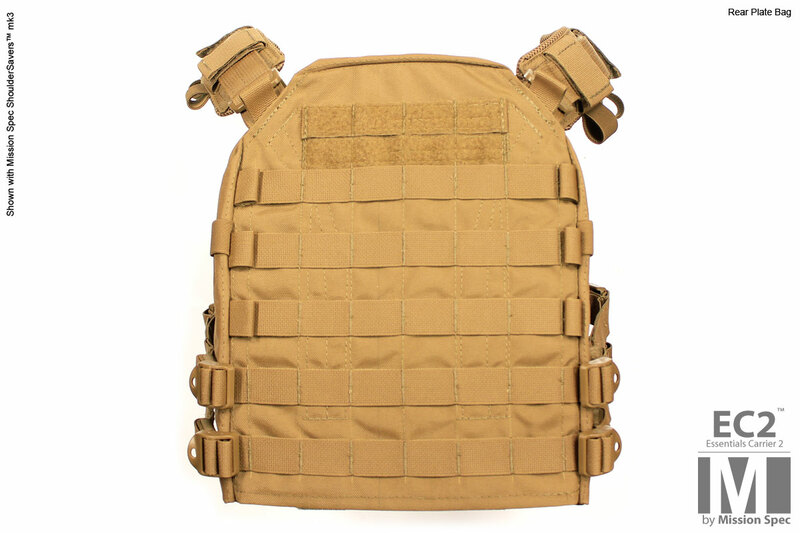 This causes the rear plate bag to ride about 1.5-2″ higher than most other plate carriers. If you would like to configure your EC2 to have both plates ride at the same height you will need to manipulate the connection points of the four side straps. All four of the side squeeze (female) buckles are of the split-bar design (see picture or video). That is to say they can be removed and reattached to different anchor points on the plate bags. The ladderloc attachment on the rear plate bag are also of the split-bar design and can also be moved. Armor is not included with this product. Designed to fit a Medium (9.5″ x 12.5″) or Large (10.125″x13.25) Shooters Cut (e,x)SAPI plate. Will fit the DKX M3 10×12″ Shooters Cut plates. 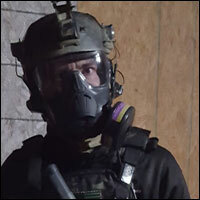 Q: Will the EC2 fit AR500 brand armor? A: Yes, as long as it is not rectangular and is ~10×12″. 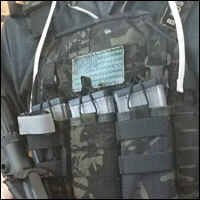 AR500 armor is usually much thinner than a SAPI plate so there will be some extra space in the plate bag. However, with the EC2 plate suspension your armor should still always stay in the highest most position in the platebag and should not move around when being worn. Q: What armor do you recommend for the EC2? 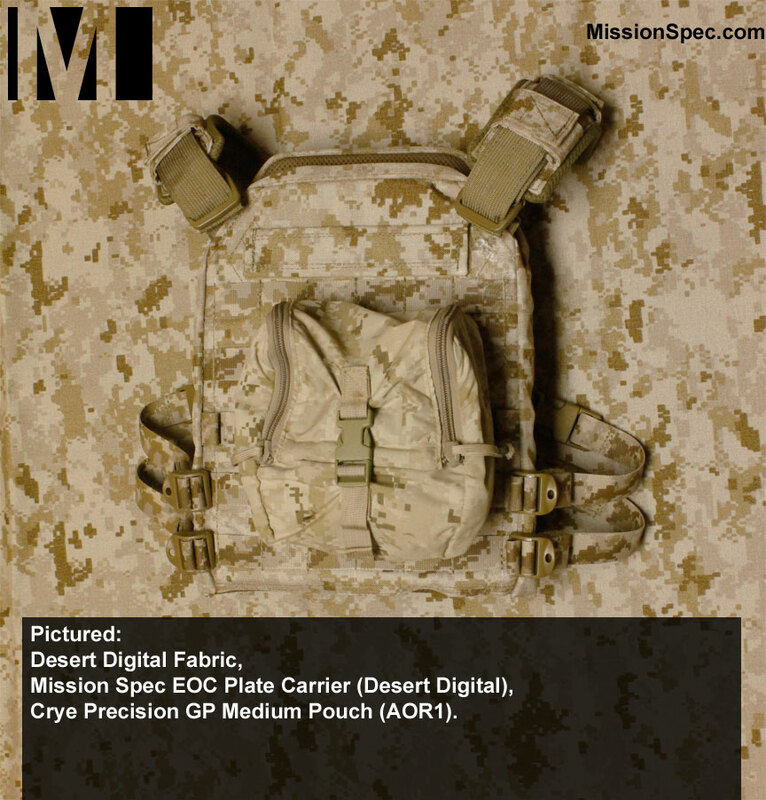 Mision Spec carries the DKX line of armor. 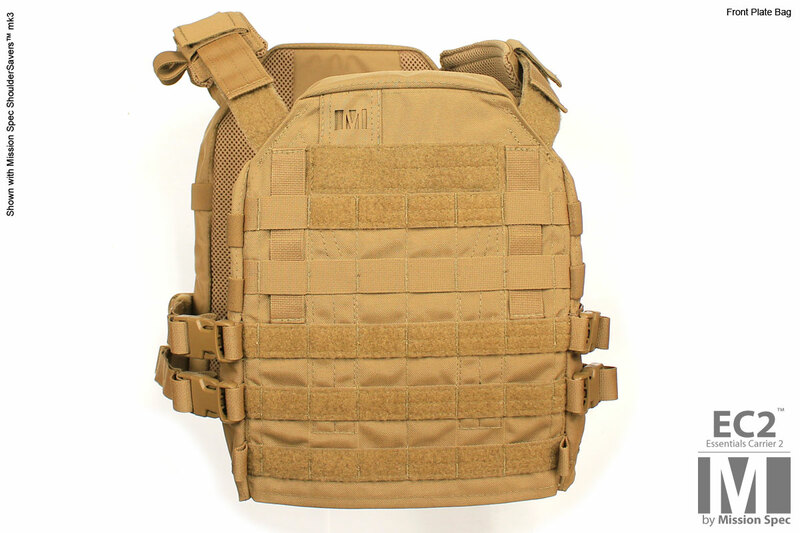 The 10×12″ Shooters Cut M3 (ultra-light weight and buoyant) armor plates are ideal for the EC2. 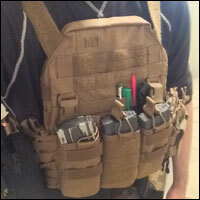 Q: Will the EC2 accept a chest rig attachment? 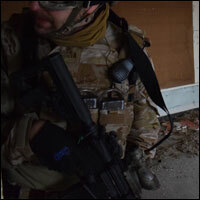 A: Yes, most industry standard chest rigs such as the HSP D3CR are nativly compatible with the EC2. 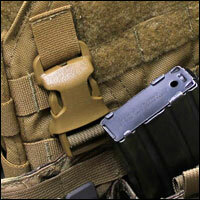 You will need to purchase two QASM buckles to vertically attach your chest rig. Q: Is the EC2 a fully US produced product with US sourced components? 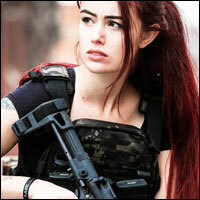 Q: Can I use my mk2 ShoulderSavers™ with the EC2? A: Yes, they are fully compatible if you don’t want to purchase the newer mk3 ShoulderSavers™. 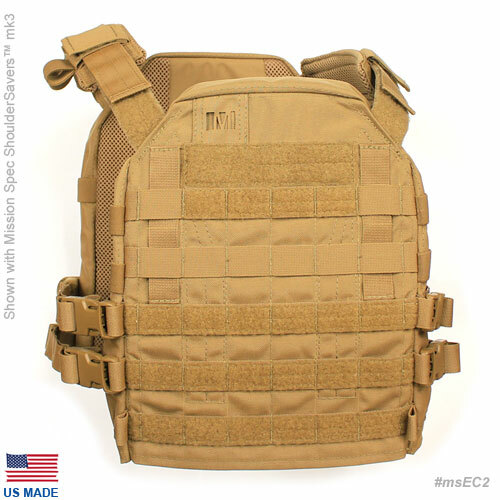 Q: Why does the EC2 have two side straps on each side? Two side straps offers extra security (redundancy). 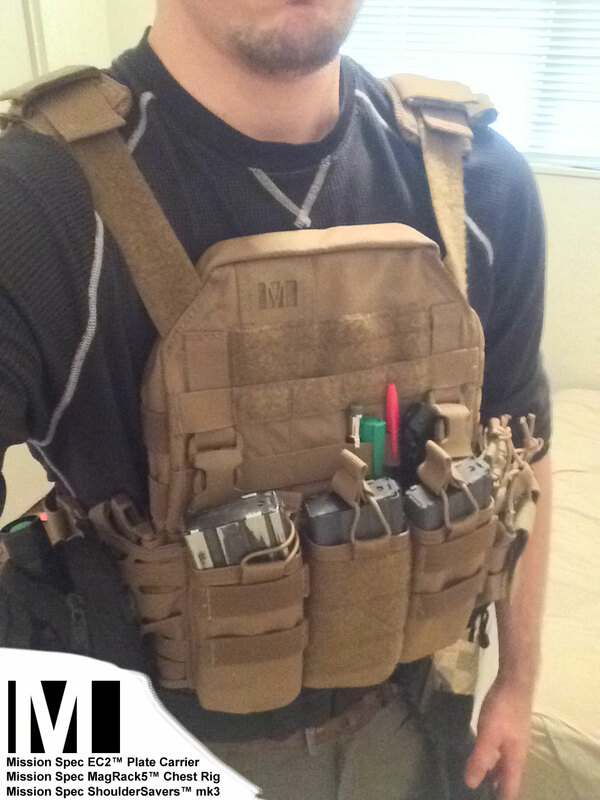 Two side straps interface better with more chest rigs and chest panels. 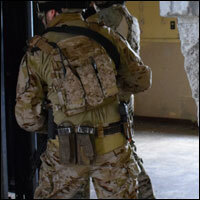 Two side straps will better stabalize any side mounted MOLLE pouches. If you need none of this, feel free to remove 2 of the side straps. 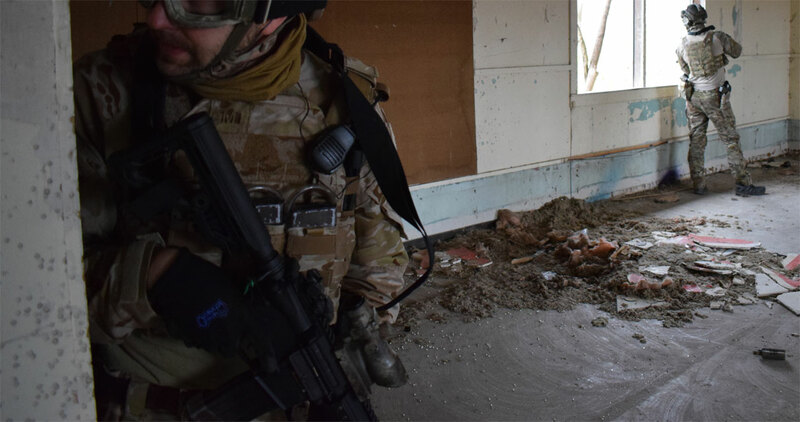 Action shot of the EC2™ in the MultiCam Arid pattern with a matching MagRack5™ chest rig. 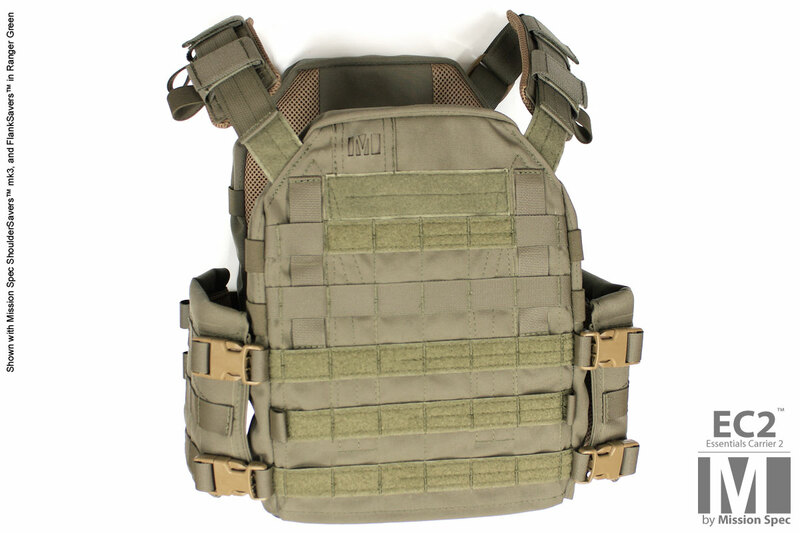 A Mission Spec EC2™ Plate Carrier in MultiCam Black integrated with a Mission Spec MagRack5™ also in MultiCam Black. 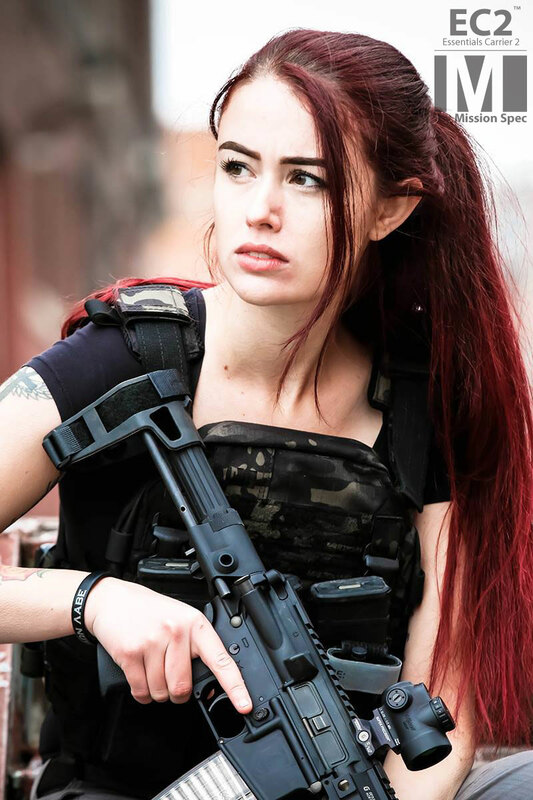 Carys from the United Gun Group sporting MultiCam Black for her EC2. 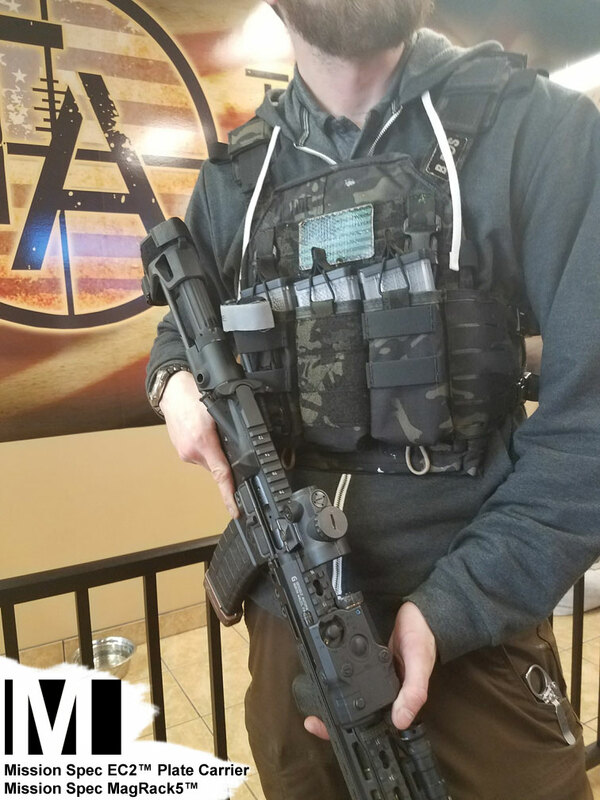 Customer Greg running some SIMs training at a MOUT facility with his MultiCam Black EC2.